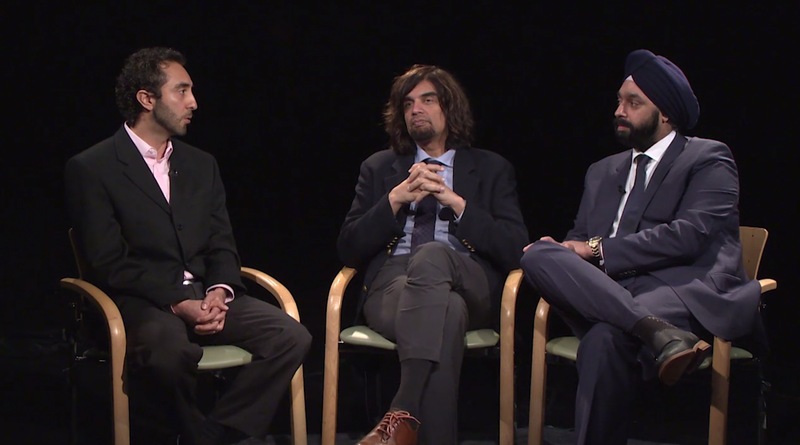 Arsham Sheybani, MD, discusses the use of the Xen Gel Stent (Allergan) in pseudophakes with Iqbal Ike K. Ahmed, MD, FRCSC; I. Paul Singh, MD; and Nathan Radcliffe, MD. Dr. Sheybani shares a case of an elderly female patient with advanced primary open-angle glaucoma and an IOP of 20 mm Hg. Was the subconjunctival route the best choice?